Unitech HT630 - Batch data collection scanner, 2.5MB RAM, 1D Long Range Laser Scanner, 27 keys and rechargeable battery. Includes USB Cable, power supply and JobGen Plus Software. Lite Software for the HT630. The mobile device program allows for the following operations: Receiving, Item Transfer, Shipping, Audit, Asset Audit. The PC facing application allows you to upload batch collected data to the host PC and to generate simple reports. Includes installation and one hour of support. 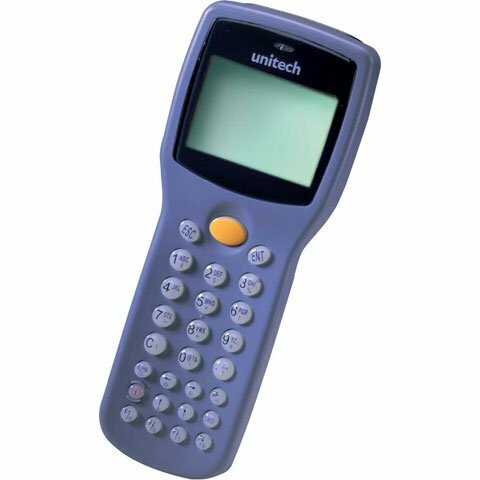 The Unitech HT630LR-A000BADG is also known as UNI-HT630LR-A000BADG	or HT630LRA000BADG	.